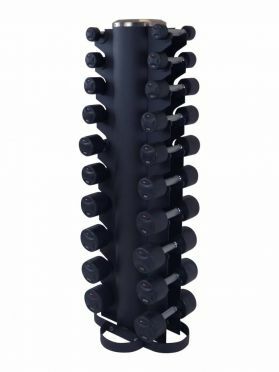 LifeMaxx Dumbbell Tower with Dumbbellset 2 x 1-10 kg (10 pair) (LMX 79.SD)LifeMaxx Dumbbell Tower with LifeMaxx Dumbbellset of 10 pair of dumbbells ranging from 1 till 10 kg (with 1 kg increments). Dimensions: 55 cm x 45 cm x 135 cm. 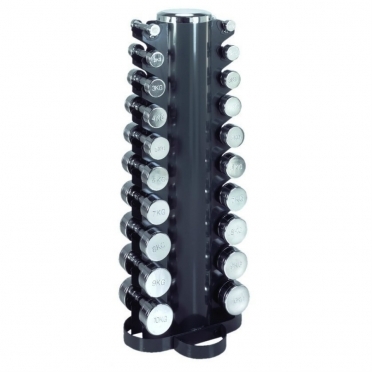 LifeMaxx Dumbbell Tower with Chromed Dumbbellset 2 x 1-10 kg (10 pair) (LMX 80.SD)LifeMaxx Dumbbell Tower with LifeMaxx Chromed Dumbbellset of 10 pair of dumbbells ranging from 1 till 10 kg (with 1 kg increments). 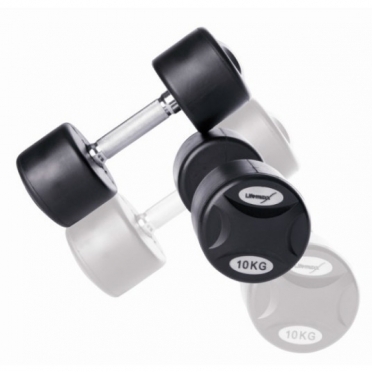 LifeMaxx Dumbbellset 2 x 52-60 kg (5 pairs) (LMX 75)Set of 5 pairs of dumbbells ranging from 52 to 60 kg (2 kg increments). 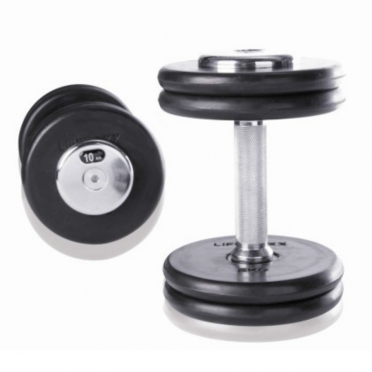 LifeMaxx Dumbbellset 2 x 42-50 kg (5 pairs) (LMX 75)Set of 5 pairs of dumbbells ranging from 42 to 50 kg (2 kg increments). LifeMaxx Dumbbellset 2 x 32-40 kg (5 pairs) (LMX 75)Set of 5 pairs of dumbbells ranging from 32 to 40 kg (2 kg increments). 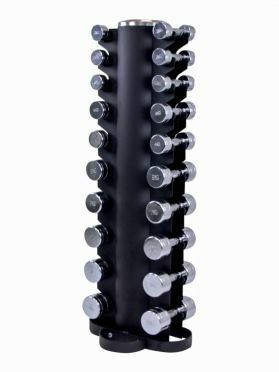 LifeMaxx Dumbbellset 2 x 22-40 kg (10 pairs) (LMX 75)Set of 10 pairs of dumbbells ranging from 22 to 40 kg (2 kg increments). LifeMaxx Dumbbellset 2 x 22-30 kg (5 pairs) (LMX 75)Set of 5 pairs of dumbbells ranging from 22 to 30 kg (2 kg increments). 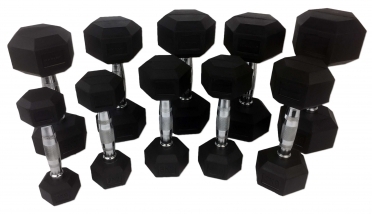 LifeMaxx Dumbbellset 2 x 12-30 kg (10 pairs) (LMX 75)Set of 10 pairs of dumbbells ranging from 12 to 30 kg (2 kg increments). 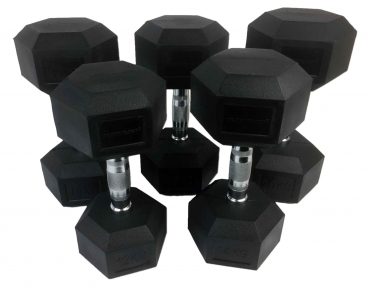 LifeMaxx Dumbbellset 2 x 11-19 kg (5 pairs) (LMX 75)Set of 5 pairs of dumbbells ranging from 11 to 19 kg (2 kg increments). LifeMaxx Dumbbellset 2 x 12-20 kg (5 pairs) (LMX 75)Set of 5 pairs of dumbbells ranging from 12 to 20 kg (2 kg increments). 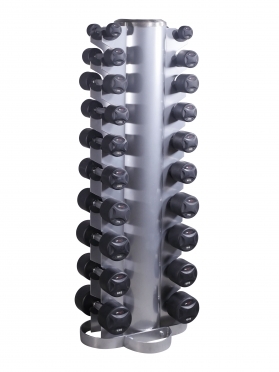 Marcy Dumbbell Tower Inclusive Chrome Dumbells 14MASCL200, easy storage for dumbbels of 1 up to 10 kg. With dumbbells. 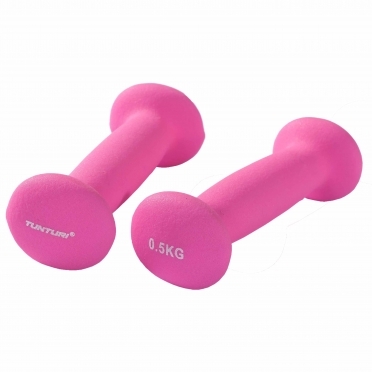 LifeMaxx Dumbbellset 2 x 2-10 kg (5 pairs) (LMX 75)Set of 5 pairs of dumbbells ranging from 2 to 10 kg (2 kg increments). 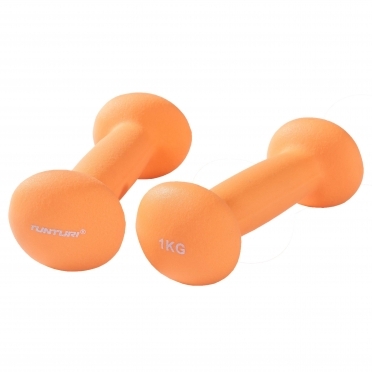 LifeMaxx Dumbbellset 2 x 2-10 kg (9 pairs) (LMX 75)Set of 9 pairs of dumbbells ranging from 2 to 10 kg (1 kg increments).